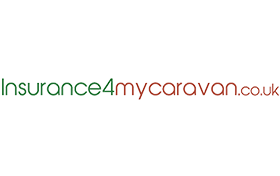 insurance4mycaravan reviews can help you to become Smart Money People by finding out what other insurance4mycaravans caravan owners have to say. 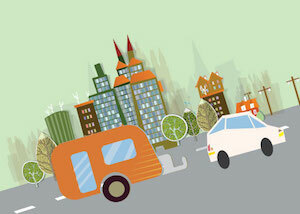 insurance4mycaravann aim to offers simple, flexible and comprehensive caravan insurance and camping equipment insurance. 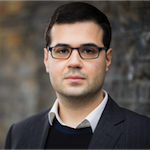 Oh, and if you have first hand experience with insurance4mycaravan, you can write your review on Smart Money Peope, the UK's leading financial services review platform today.